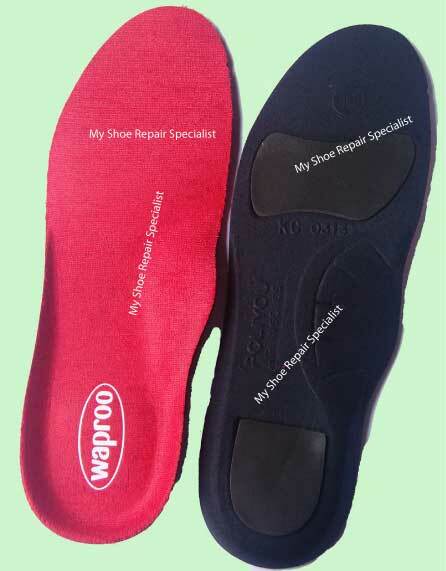 Areas Outside Brisbane : Minimum Order of $136.00 for shoe repairs is required for free return postage of your Shoes. Just send us your Shoes in a Standard 3kg Australia Post Satchel. 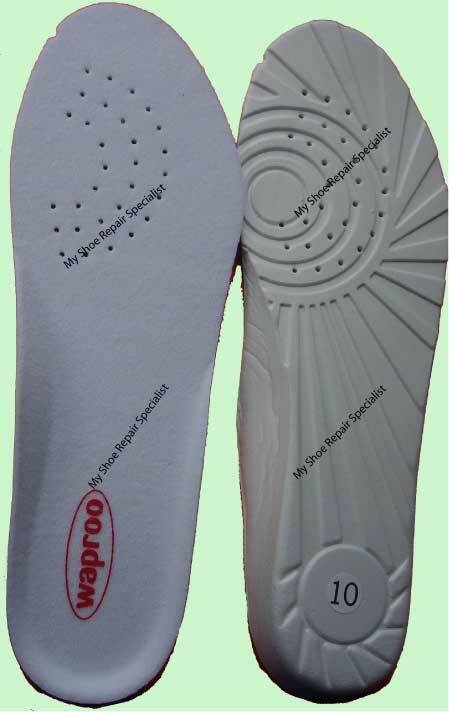 We recommend the Footbed Sports Insoles with full foot support for comfort and Athletic inserts for comfort when used in athletic shoes.